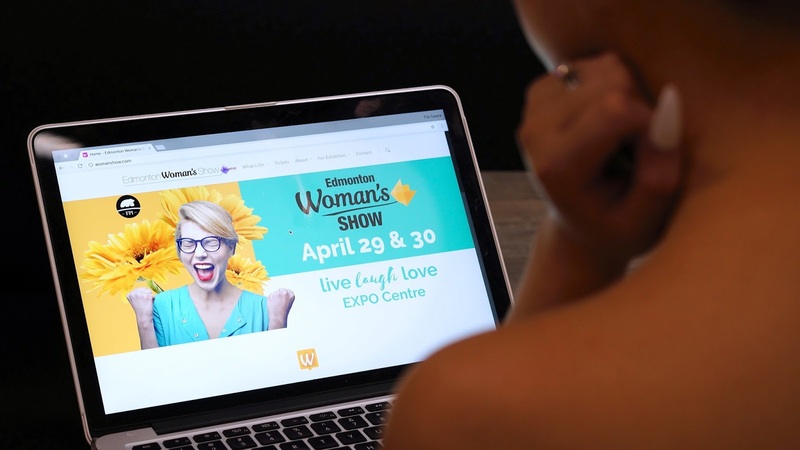 Have you ever had a chance to check out the Edmonton Woman's Show?! Since 1987, Edmonton has created an event for women where they can enjoy a good life, live, love and have an awesome time with all the women in their life enjoying things like runway fashion and hair styles, cuddling with animals from Alberta Animal Rescue Crew Society, checking out all the exhibitors thee and enjoying a day of shopping! So make sure you check out the Edmonton Woman's Show on April 29th and 30th at the Edmonton Expo Centre! There are gonna be a lot of great exhibitors there - such as CherryBomb Hair lounge with their beauty bar, a fashion show by Northern Reflection, Rao Dermatology Center with a ton of skin care information and much, much more!! Want a Chance to Go? 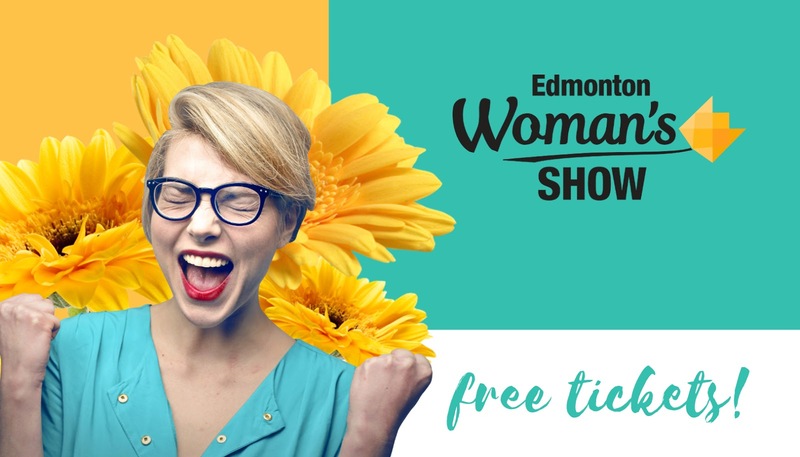 Want a chance to win tickets to the Edmonton Woman's Show?! I've got 2 pairs of tickets to giveaway! Make sure you head to my Instagram for a chance to win them! All you have to do it follow my Instagram, like the giveaway photo here, and tag anyone you would want to bring with you! Good luck to all my YEG followers and if you catch me at the Expo, come and say hi!